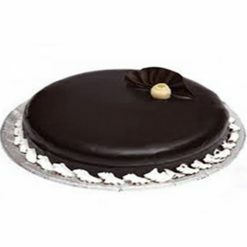 Why always sweets? 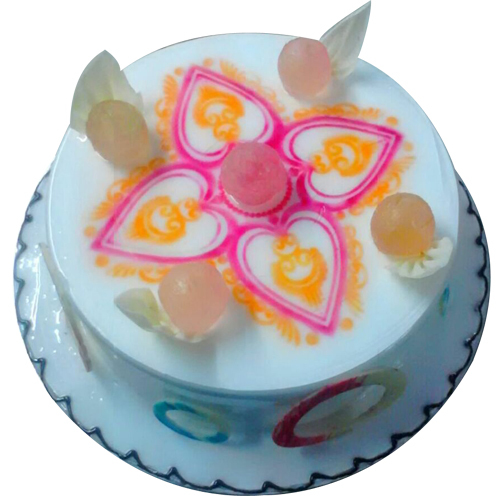 Let’s send something different and delicious on this Diwali to your near and dear ones. 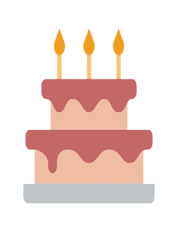 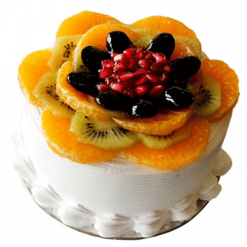 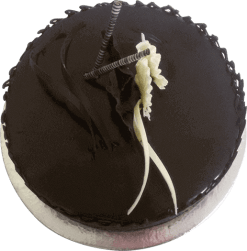 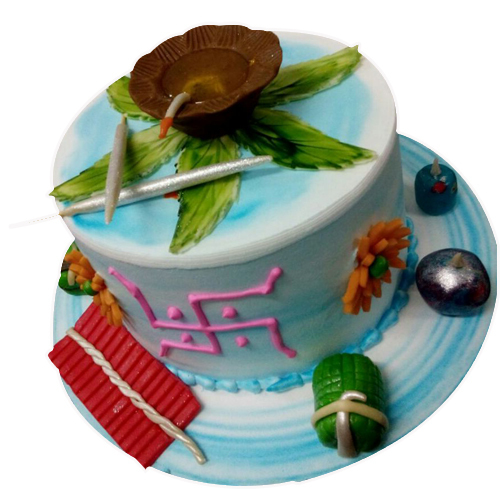 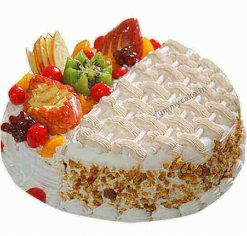 Check out the cake for Diwali, you can send this Diwali to all your some special relatives, we can deliver it on the time at your place in Delhi NCR.